The LinkTap is a Wi-Fi cloud based watering system that allows me to control my watering from an app. I now have complete control of my irrigation system from my phone or tablet, from anywhere I have internet access. I can create a schedule, override scheduled watering or instantly turn on an additional water for any length of time I choose. Overall this product does a fantastic job at a very reasonable price for what you get ($150 for the Gateway & watering timer, $98 for each additional watering timer). Straight out of the box the LinkTap system has great instructions, is e asy to set-up and worked without any troubleshooting required. There are essentially two parts, a battery powered wireless water timer that connects to the watering system and a powered gateway that plugs into your home router / internet. Total setup time was about 15mins. The gateway Wi-Fi range seems quite good. My watering system is around 40 meters away with four walls to go through. The connection is solid, so far I have had no dropouts. The App is easy to use. There are six modes; Instant, Calendar, Month, Odd-Even, Interval and 7-day. There are other features such as Rain Skip and you can see a history chart of when you have watered for up to 90days. So far I tend to use Odd-Even for second day watering or 7-day to create a daily schedule and skip a water if required. In summer I will be able to turn on the watering system any time I think it’s getting too hot. I can do this with the app on my phone from anywhere, so no more stressing if I can’t get home in time. Link Tap also sends me push notifications to my phone when it starts watering. The best part of this watering system is obviously the control. For bonsai management this is gold. I can now assess my trees watering requirements and quickly alter the watering schedule as required. Before Link-Tap I found my automatic watering system was not dynamic enough for the controlled watering that bonsai require. I tended to err on the side of caution which resulted in over watering. Something that my Japanese Black Pines have let me know about this year. Moving to Link-tap has put the control back in my hands and the results are awesome. The system can also take multiple water timers (up to eight), each with their own schedule. In the future I plan to run a second system to my mame and shohin bonsai. This way they can be on a different (more frequent) schedule. My improvement wish list for Link tap would include a ‘Skip next water only’ button. Currently to skip a water you have to swap modes completely rendering the original mode off. This means to re activate a schedule i.e. 7-day watering, you have to wait for the watering period to be finished then go back and re activate the mode you want. If you forget to reactivate an active mode then the system will remain inactive / off. Not great for fickle bonsai watering schedules that change daily. A ‘Skip next water only’ button would be perfect for resolving this. I do this mostly because of rain. There is a Rain Skip function but this is linked to local weather forecasts, something that is far too unreliable for Bonsai management. My only other recommendation would be some refinement to the app watering history diary. I would love to be able to manually enter information into this. This would allow me to record if I had watered my trees by hand (something I do whenever I have time) or a reason for skipping a water. This information would be fantastic for record keeping and learning about individual bonsais response to watering. Overall I would rate the Link Tap system as 9.5/10. The Australian owned and operated company have done a great job creating a dynamic watering system at an affordable price. This device has achieved the most significant improvement to the management of my bonsai for a long time. 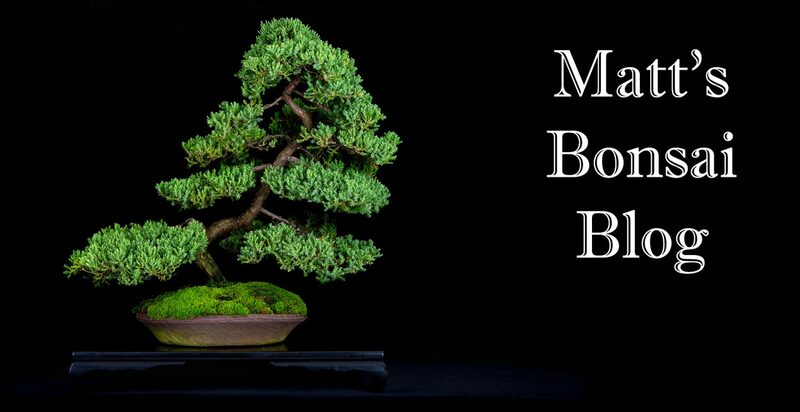 Disclaimer: The content contained within Matt’s Bonsai Blog has been provided in good faith and should be considered a general source of information only. 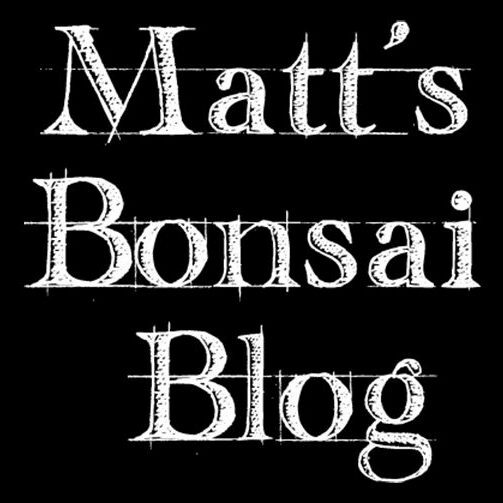 This is not a commercial website, Matt’s Bonsai Blog has no paid advertising and there is no commercial relationship with any of the companies, products or people mentioned. Positive recommendations for businesses and/or products are based on personal opinion and a genuine belief in the products or services offered by those mentioned. The information provided does not express the opinion of others or any manufacturers mentioned. All due care is taken when compiling this information, however, Matt’s Bonsai Blog does not warrant that this information is accurate, free from omissions or up-to-date including any recent changes. The content does not take into consideration your personal circumstances. You should make your own independent assessment of the information provided and you should not rely solely on this information when making decisions.